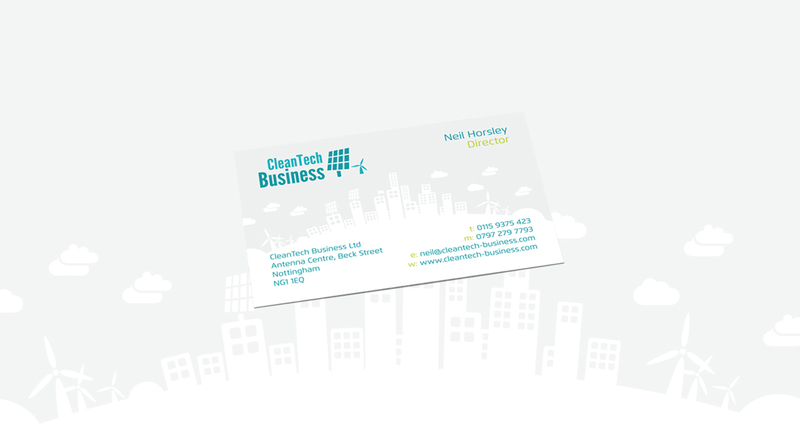 CleanTech Business Ltd undertakes low carbon, energy and sustainable development feasibility studies, strategic plans, evaluations and project management assignments for local authorities and public agencies. Back in 2012, we were asked to developed a fresh and vibrant user-friendly interface, which we were very happy to provide. Integrating Umbraco CMS, we revised the structure and organised the content in a more coherent manner. We simplified the site’s navigation, included breadcrumbs, updated the search facility and condensed a lot of the content, removing unnecessary pages. We also provided the necessary stationery i.e. business cards, letterheads and brochure templates for the team to use.